LG Better Meta, LG TinyMCE, Imgsizer, File by Mark Huot, etc. 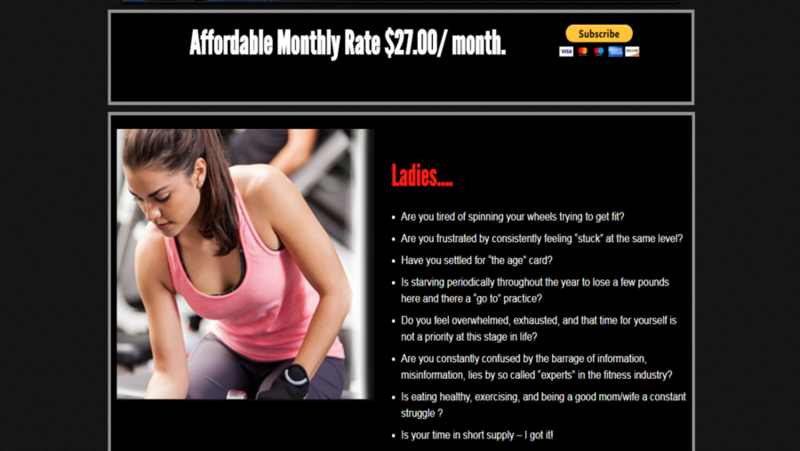 Longview Personal Trainer is a website of Chris Hill. 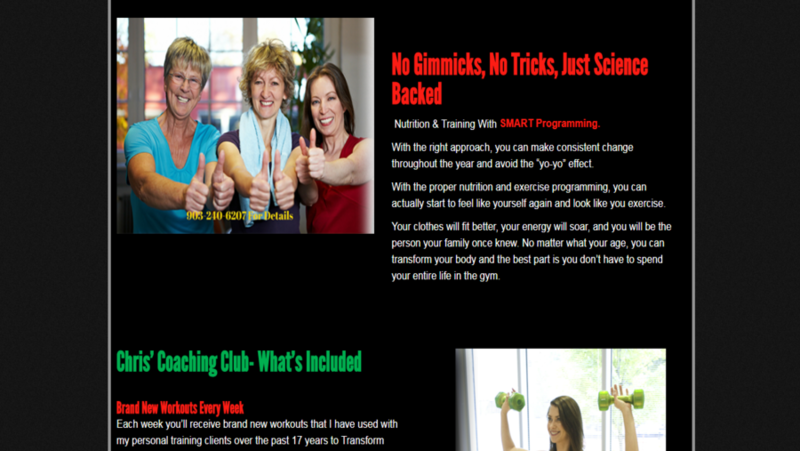 Chris Hill is a personal trainer who trains at very low cost to body build, lose weight. You can buy supplement products through this website of many companies. He also suggests you the fat burner meal plan and nutrition. This personally fit website is developed in WordPress. With the help of business analyst coordination our development and designing team performed quite well and delivered the website on time with full satisfaction of client.